JPII & TOB ON COSMO’S SNAPCHAT?! You are never going to believe this. 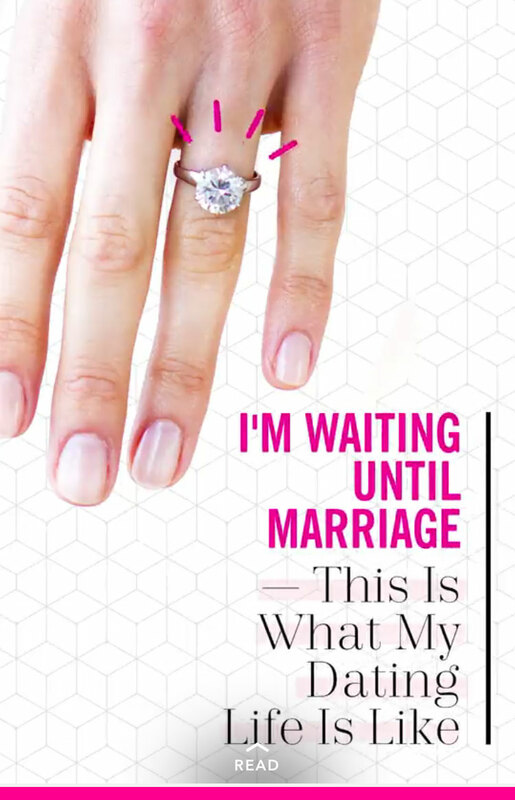 Guess what COSMOPOLITAN MAGAZINE posted on Snapchat! A THEOLOGY OF THE BODY REFERENCE. Way to go, “Sara*, 22”! Love seeing St. John Paul II and Theology of the Body in the mainstream!